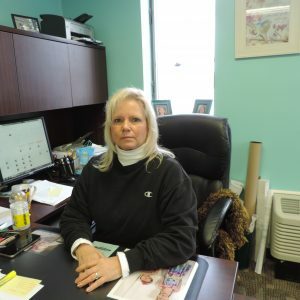 The Township secretary serves as the administrative assistant to the Board of Supervisors and Township. Patty has worked for the Township for thirty four years. For twenty five of those years she worked as a secretary in the police department. In February of 2009 she was appointed to the position of Township Secretary.